Cruise Alaska's Inside Passage Up Close. 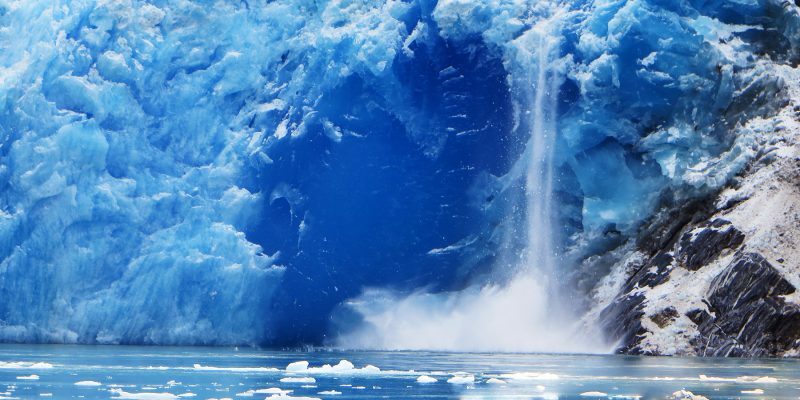 We cruise through the sheltered waters of Alaska’s Inside Passage, where wide sea lanes are dotted with uninhabited islands, narrow straits meander through deep fjords, and quiet coves are surrounded by snow capped peaks, cascading waterfalls and spectacular tidewater glaciers. 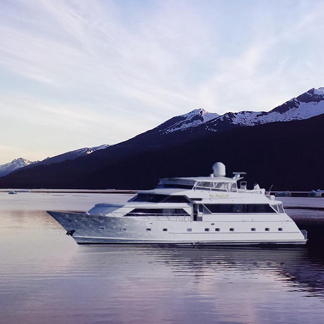 Our cruising itinerary will allow you to view everything Alaska has to offer. 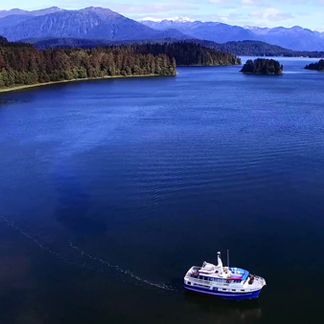 What’s different from a large boat cruise is that you will be able to view the Inside Passage up close. Anchor in private bays and coves, access inlets and waterways that the large cruise ships can’t navigate because of their size. It’s not uncommon to have whales surface and spray the deck with water! 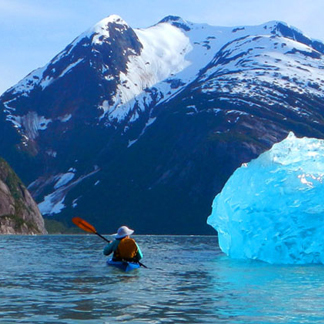 The best Alaska cruise is one that is customized based upon what you and your family want to do. And don’t forget, our cruises are all inclusive! 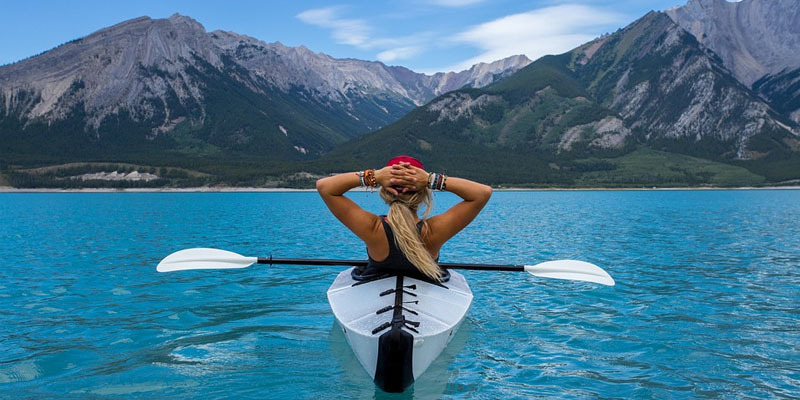 Whale watching, bear viewing, kayaking amongst icebergs, glacier viewing, fishing and many more exciting and amazing sights you won’t want to miss. and your itinerary is customized based upon what YOU want to do. View our availability below and contact us to get started. 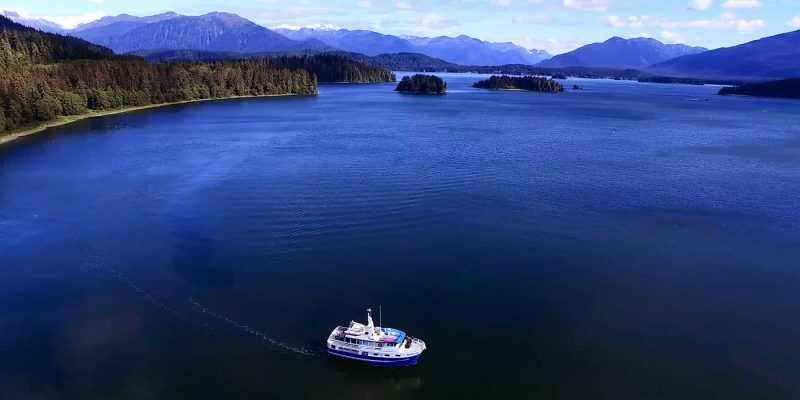 Explore Alaska’s legendary Inside Passage for an adventurous cruise throughout the pristine and untouched Tongass National Forest in a personal setting. We have two boats in our fleet for you to choose from. Select which boat best fits your needs. 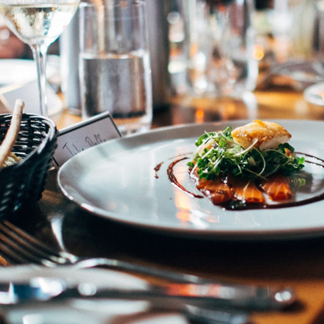 Your culinary experience will start as soon as you arrive to the ship, with a champagne greeting along with hors d’oeuvres to celebrate the journey ahead. We provide FREE excursions! From whale watching, glacier watching to fishing and crabbing right off the boat. Awesome! Unforgettable! Definitely one of our top five trips ever! Of course the crew was the key to making it such a special trip. Valerie could not have been more attentive and always seemed to anticipate how to best serve each of the eight of us. David delighted us with his gourmet presentations and descriptions of his wonderful creations. The "eveready bunny", Lauren made sure we caught lots of fish and was a great teacher. I am happy we got a chance to meet Capt. Kurt and spend a couple of days with him before he got some much deserved family time. Keegan, thanks for all the stories and sharing of your knowledge whether we were in the wheelhouse, at the dinner table, or on the fishing deck. Our official photographer, Rick, just returned from his extended Alaska interior trip with Val. We are all looking forward to seeing the pics that he took. MV Sikumi - Custom Alaska Cruises - Trip of a lifetime! Val and I thoroughly enjoyed our time on the Sikumi and have recommended the trip to many people. Actually, I believe one group has already scheduled a trip for next summer and we have more couples asking about it. Nothing better than word of mouth. Our trip was fantastic from start to finish and we will remember it forever.